Home / Misc. / Uncategorized / Is This What the Ultimate Bike Collection Looks Like? Is This What the Ultimate Bike Collection Looks Like? It’s not difficult to name the oldest, fastest or most expensive motorcycles in the world – but how do you define something’s collectability? 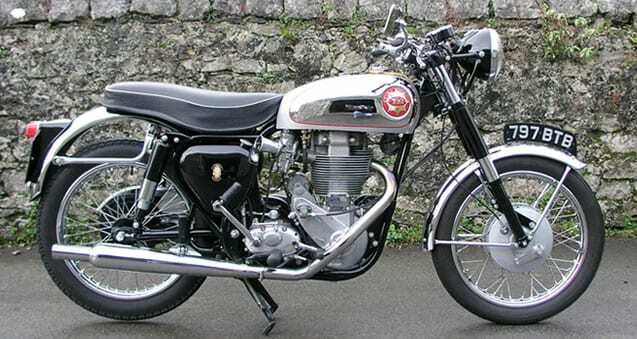 What makes one motorbike cooler, or more iconic than another? There are plenty of online listicles which claim to show the best of the best – but when it comes to motorcycles, enthusiasts will always have their own opinions about collectability. From this, it’s safe to say that opinions differ from person to person, so how are we able to truly define what constitutes an ultimate bike collection? To get a better idea of what an ultimate bike collection would include, new research from Bikesure reveals the most searched-for and in-demand motorcycles in the UK using Google search data. 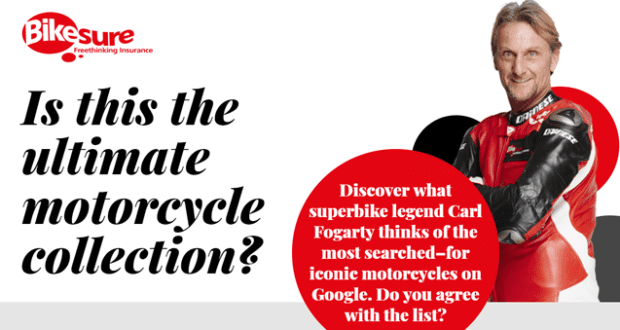 Bikesure’s list of the UK’s most collectable bikes is accompanied by commentary from four-times World Superbike Champion Carl ‘Foggy’ Fogarty, who gives his view on whether each bike deserves its place. 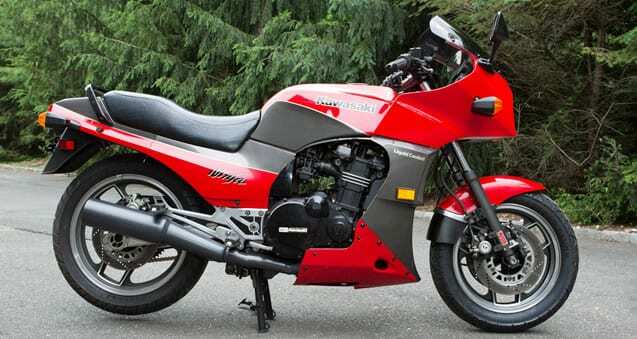 The listicle includes 11 most desirable rides around, so to give you a taster, here’s a list of the opening three bikes with expert commentary from Foggy. Foggy says: “This is a well-deserved inclusion. It takes me back to when I was a kid in the 1970s. One of my dad’s mates pulled up at the house on one – they used to go touring all over the place. I remember saying: ‘it’s got a radio on! How cool is that? !’ It had speakers and these big soft seats. Any ‘best of…’ or ‘ultimate collection…’ is likely to be controversial, whether it’s created by an expert, enthusiast or giant search engine. 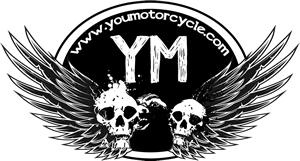 What is clear is that for all of the debatable entries, there seems to be a thread of consensus about what an Ultimate Motorcycle Collection might include. If you read the full article, why not let us know which models you think do and don’t belong in an ultimate motorcycle collection, but we’d be most interested to hear which ones you think are conspicuous by their absence. Ah, The Laverda Jota! Now that WAS a machine! Yeah, I get the Bonnie being in there too, though the T140V I had would not have made it in the reliability stakes! 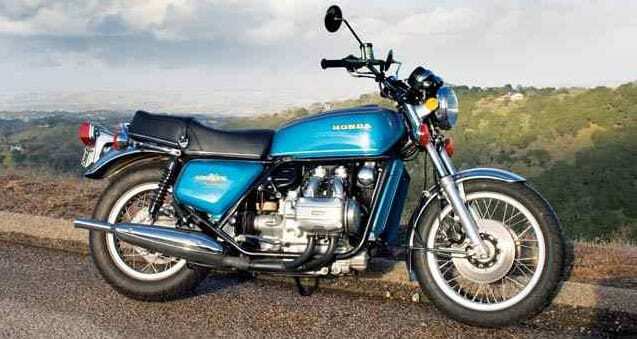 I’d like to have seen a Guzzi on the list too. But for all this, I remain a devoted Harley nut, so I guess my Super Glide Sport should also be on the list!!! !